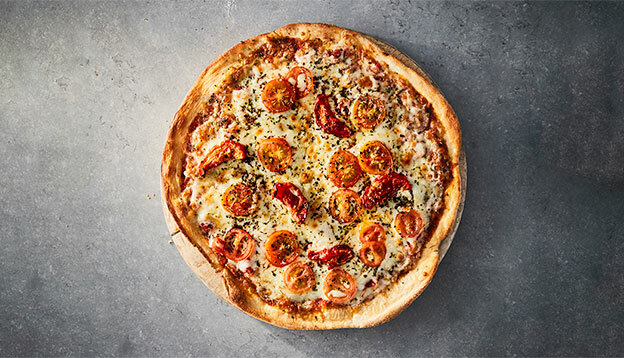 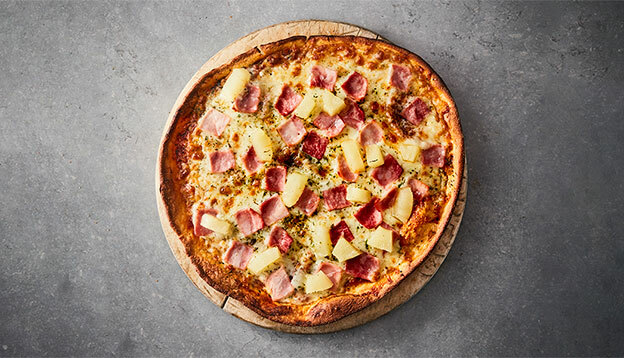 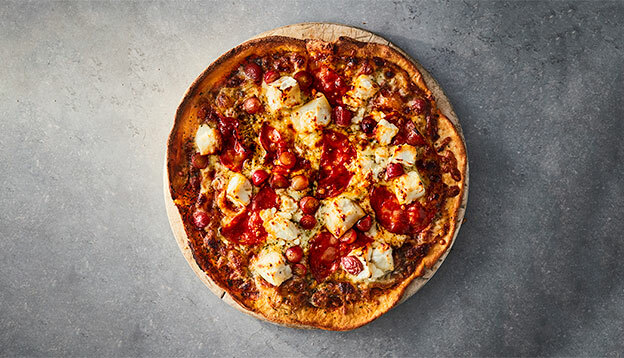 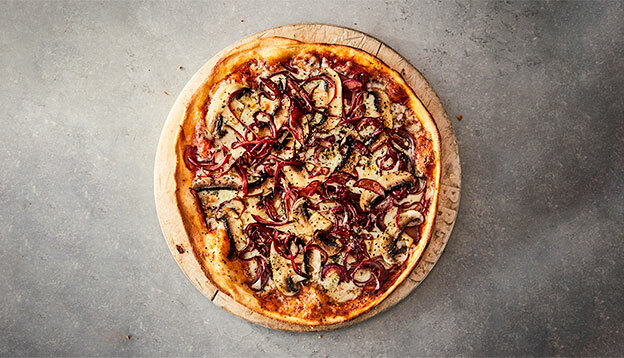 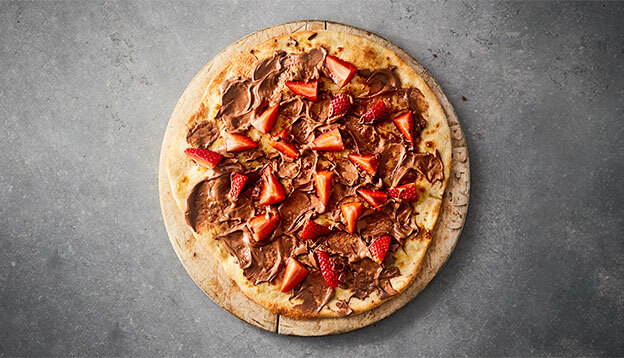 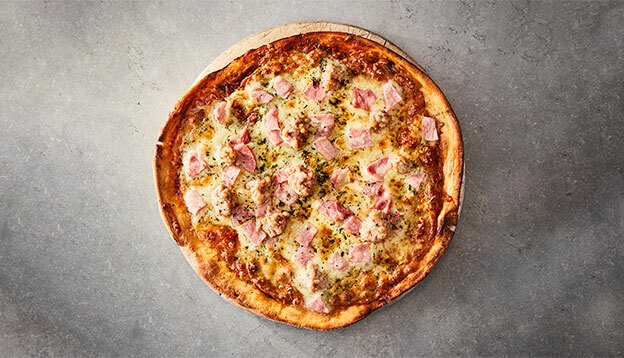 PizzaLuxe in Manchester Airport Terminal 1 offers freshly baked pizzas generously topped with mouth-watering ingredients. 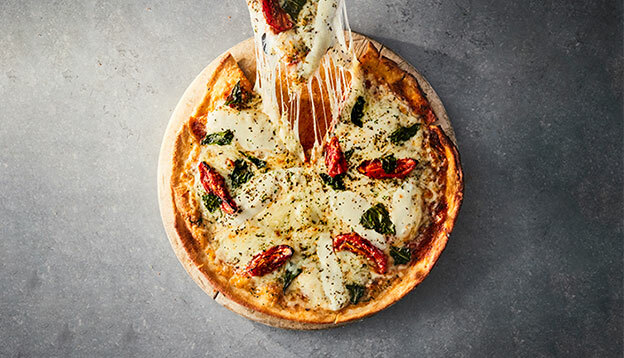 From our humble beginnings selling pizza from a market stall in London’s vibrant Brick Lane, we’ve always been committed to delivering the very best pizzas that we can, using only the freshest ingredients. 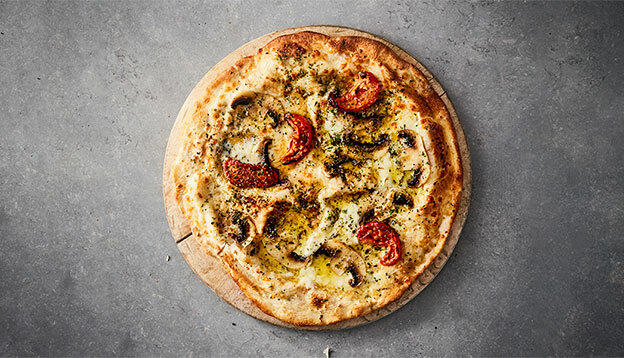 Our sourdough pizzas, breakfast pizza dough rolls and bowls have all been inspired by the flavours of Italy and our dough is made with fine organic flour and is slow proven for flavour. 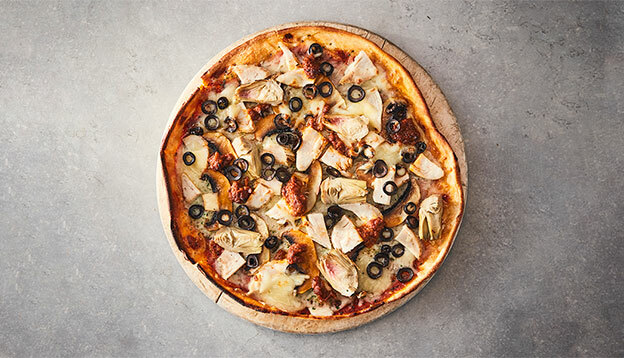 Our aim has always been simple and still remains at the heart of what we do every day; offer customers deluxe pizzas at an affordable price. 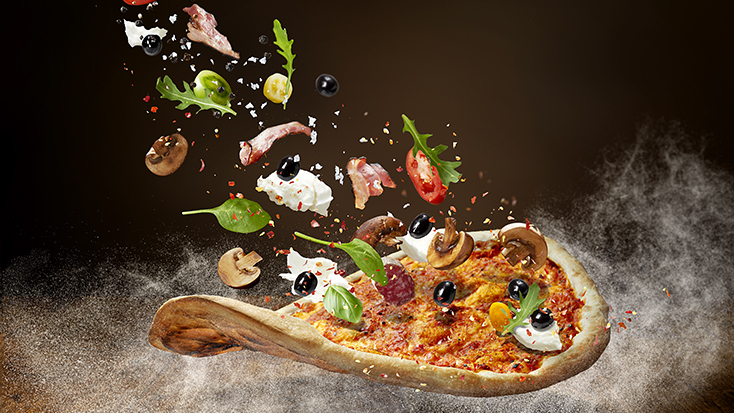 We offer a creative execution of the classics in a stylish environment, served with a warmth and generosity of spirit. 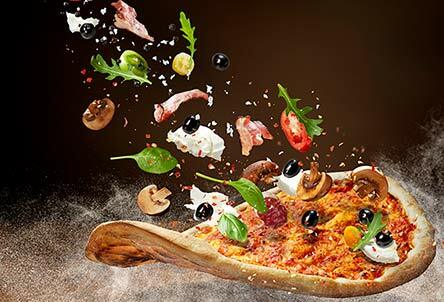 Get 15% off at PizzaLuxe! 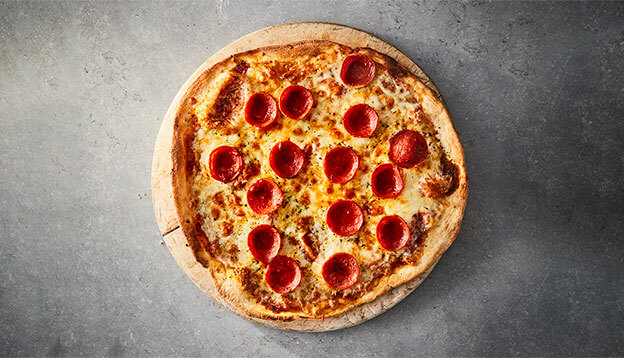 To celebrate the launch of PizzaLuxe in Manchester T1, we are giving 15% off all food and drink to customers who have received an 'approaching travel' email.